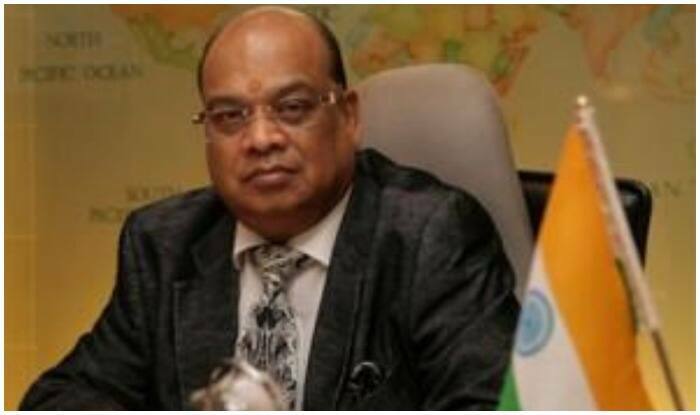 New Delhi, Feb 20: Vikram Kothari, who is the chairman and MD of Rotomac Global Private Limited, questioned by the Central Bureau of Investigation (CBI) in Kanpur on Tuesday. Kothari is accused of defaulting on repayment of more than Rs 800 crore loans from five government banks. The CBI raided Vikram Kothari’s residence in Kanpur. The CBI interrogated Kothari and his wife. The agency has been conducting raids at various properties of Vikram Kothari in Delhi and Kanpur. It has also sealed a residential premises and an office of Rotomac directors in New Delhi. The Kanpur-based businessman had taken a loan of more than Rs 800 crore from over five state-owned banks. According to a PTI report, Allahabad Bank, Bank of India, Bank of Baroda, Indian Overseas Bank and Union Bank of India compromised their rules to sanction loans to Rotomac. Kothari took a loan of Rs 485 crore from Mumbai-based Union Bank of India and a loan of Rs 352 crore from Kolkata-based Allahabad Bank. However, he has reportedly not paid back either the interest or the loan. Last year, Bank of Baroda (BoB), a consortium partner declared pen manufacturer Rotomac Global Pvt Ltd as “wilful defaulter”.